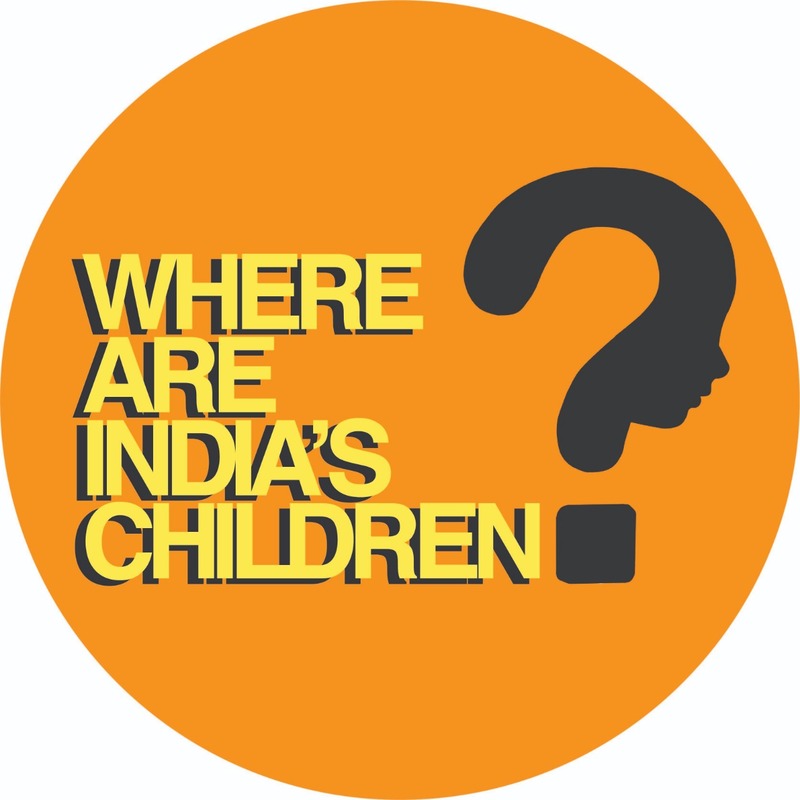 Yesterday, I heard my 12-year old son Akash talk about Where Are India’s Children campaign for a video we were shooting. It was so cute. He was so nervous. He had spontaneously registered with the campaign, had talked about it openly with me, asked me hundred and one questions, but it is another thing to do it in front of the camera. The shoot was a very tiring experience for him to say the least. Even though it took about half an hour, he was exhausted. I like it when we can capture the exuberance of a child, spontaneous reactions to some of the things happening around them. Akash had come to me one day when I was working on something for the campaign and asked me what I was working so hard for. I ended up explaining all about the campaign to him and he was very touched by the whole situation. After half hour he came back and said, “Amma, I registered for the campaign, tell me now, what should I do”. I was pleasantly surprised and went and checked what he wrote in his registration. I might be biased, but his comments were one of the most genuine of all the comments I have seen about the campaign. Here I am sharing verbatim what he wrote, please pardon the spelling mistakes and the grammatical errors. Inspired by this comment, I thought we should make a video as he seems to understand at his level about why this campaign is needed. Please check out the video below. To everyone out there who is reading this, I have only one thing to say. If a 12-year old can understand the importance of the campaign at his level, then as adults we must understand the magnitude of the problem. You can follow the campaign on Facebook, Twitter, and Instagram.